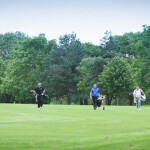 Over the years golf courses have always played host to some high powered business decisions, a good many US Presidents have been photographed mixing business with this particular pleasure. 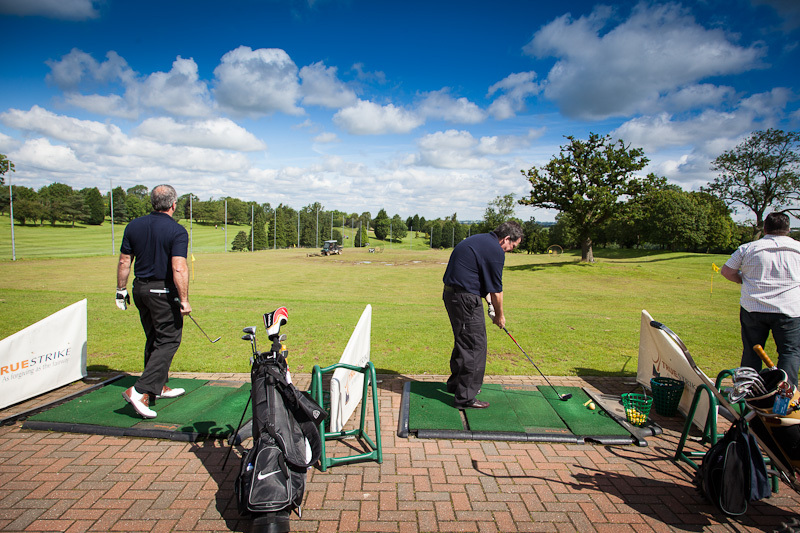 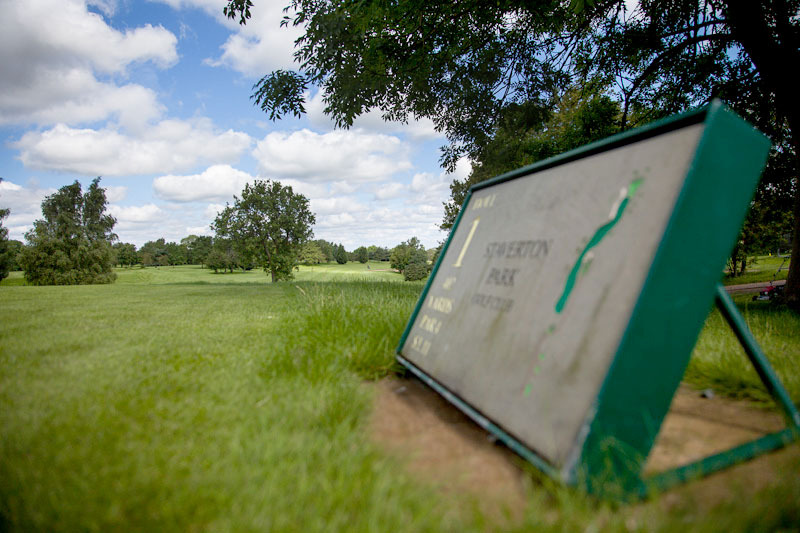 Corporate golf events today are still a very popular way of exchanging good contacts and meeting great clients and if the meeting’s on a golf course surrounded by beautiful greens and lovely countryside, why not! 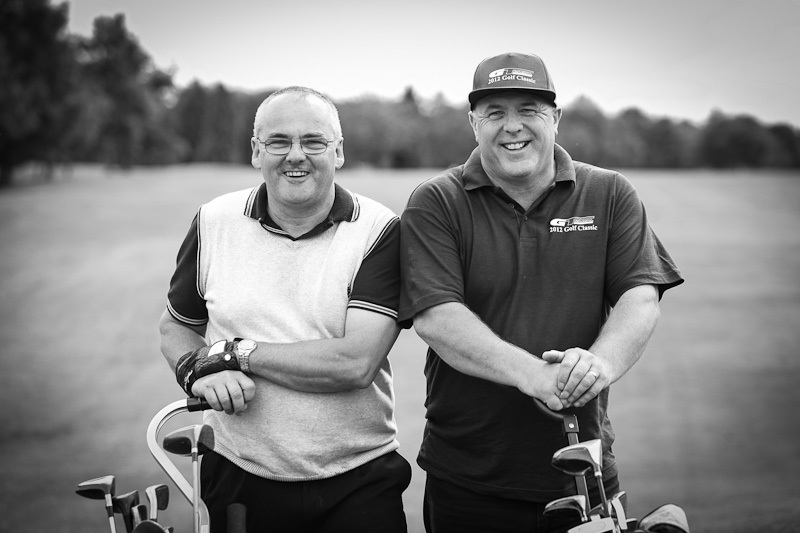 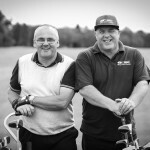 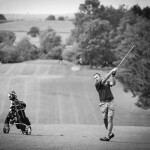 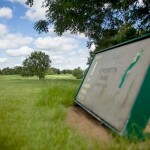 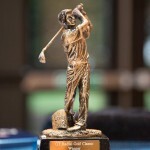 A recent photography commission found Greg Harding Photography at Staverton Park Golf Club. 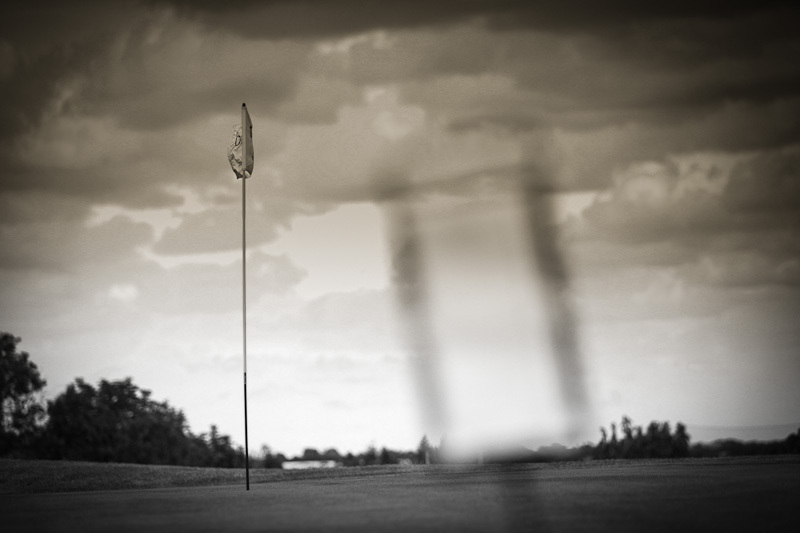 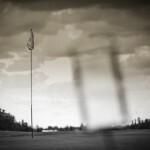 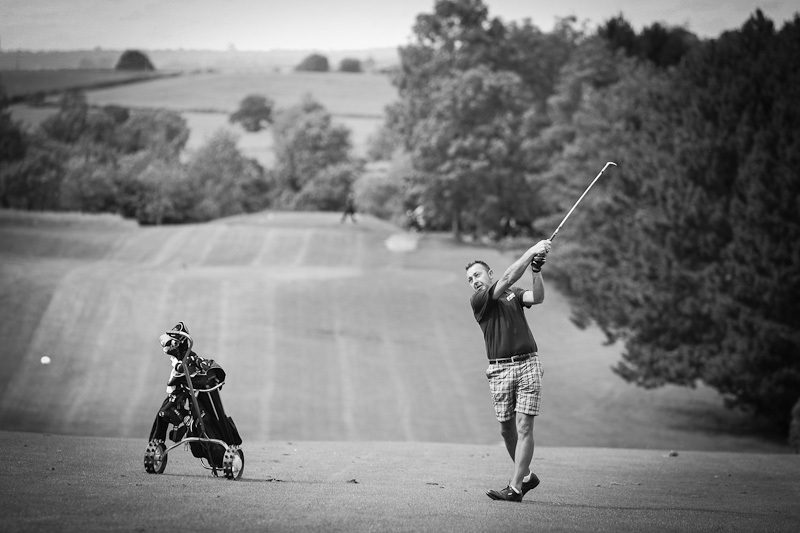 As a professional photographer and pretty decent golfer myself (playing around 10), I’m able to provide some informed ideas and creative angles to capture any golf event in a way that the golfers enjoy and the corporate business world will be able to use for PR purposes. 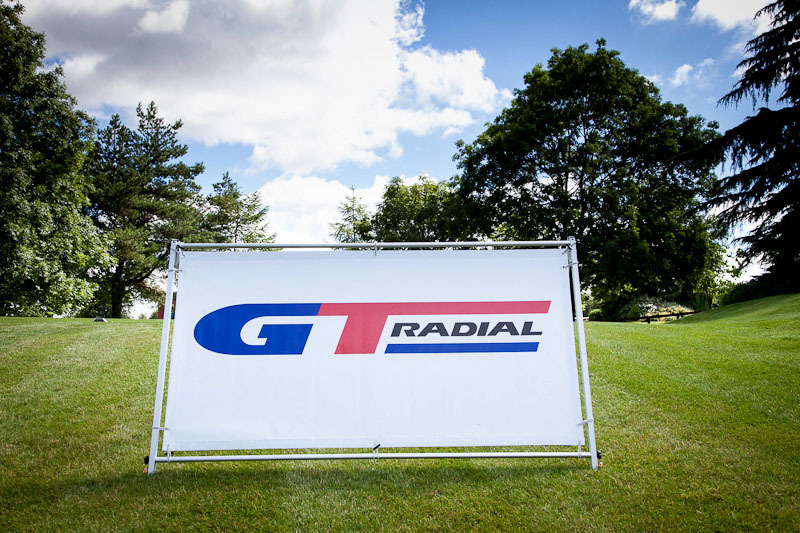 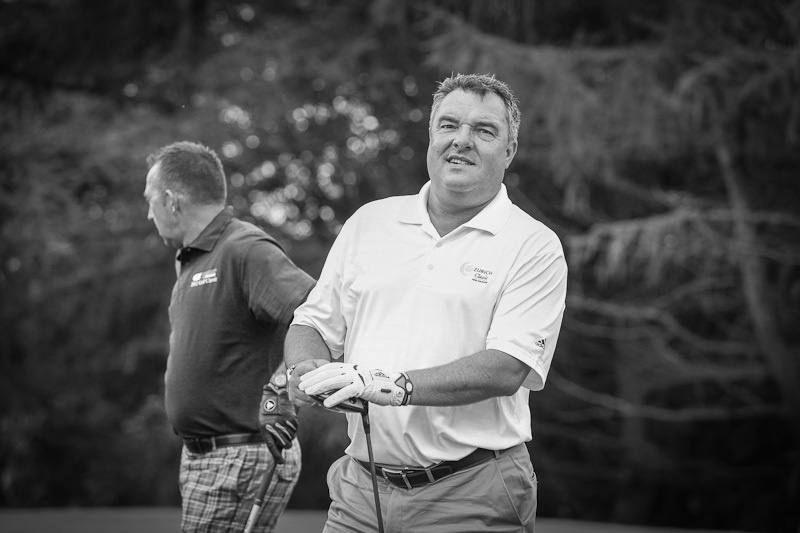 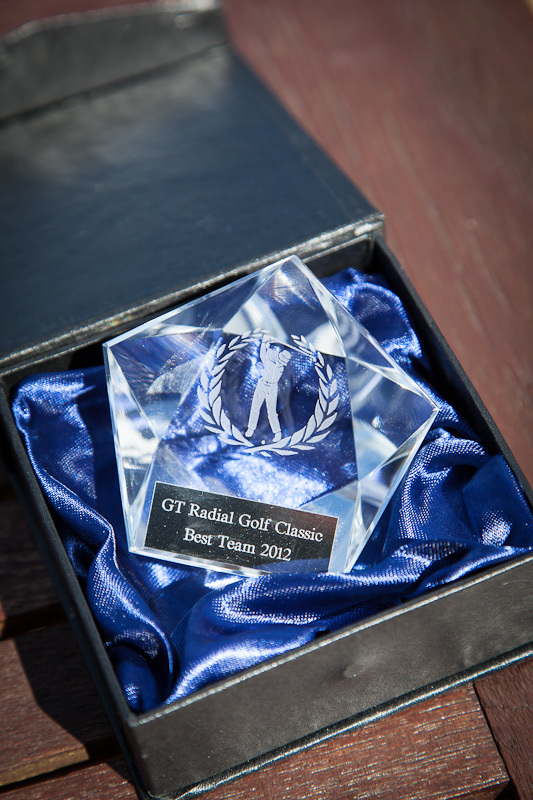 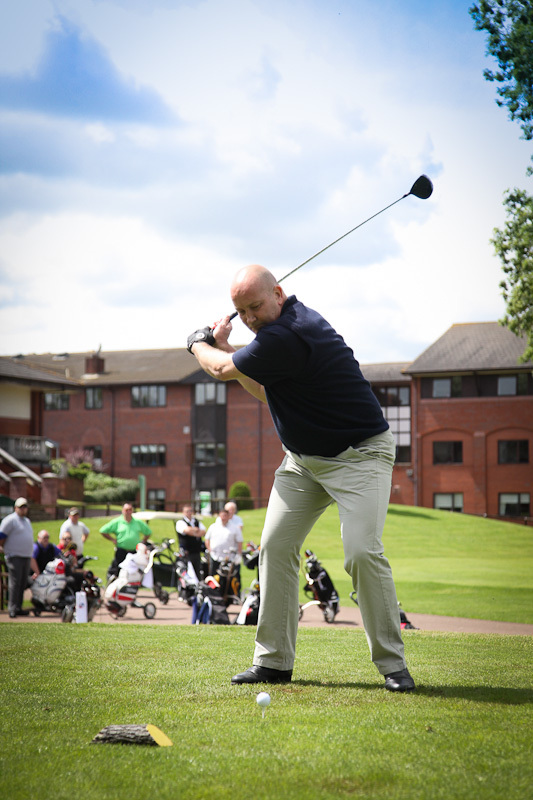 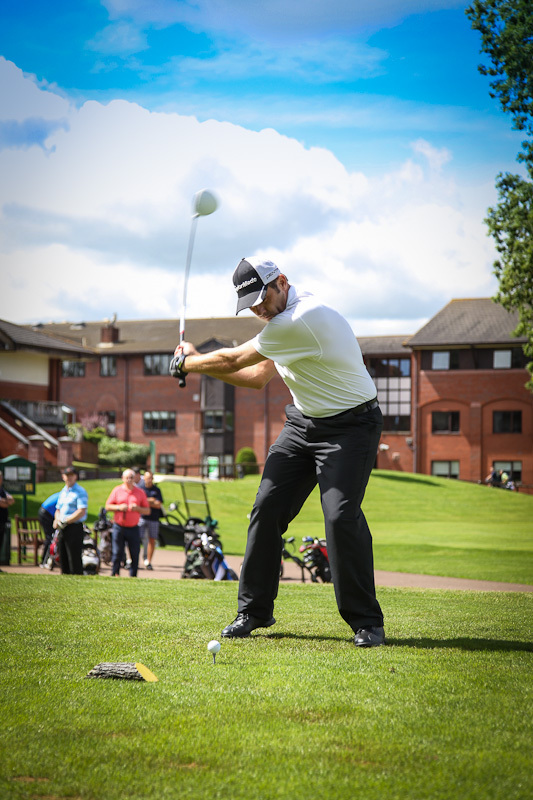 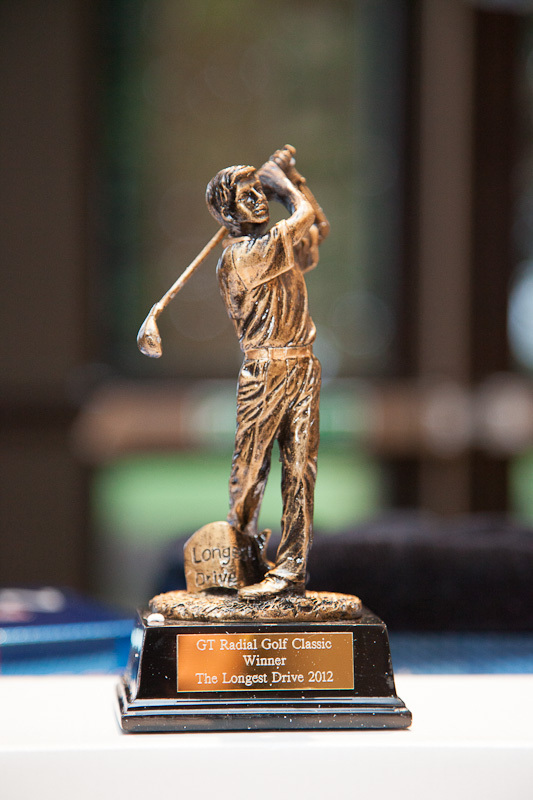 Typically a day of corporate photography consists of arrival pictures, group shots of the 4 balls prior to starting their round, images of the competitors teeing off, nearest the pin competition, longest drive and general shots around the course of everyone enjoying themselves. 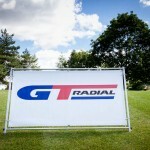 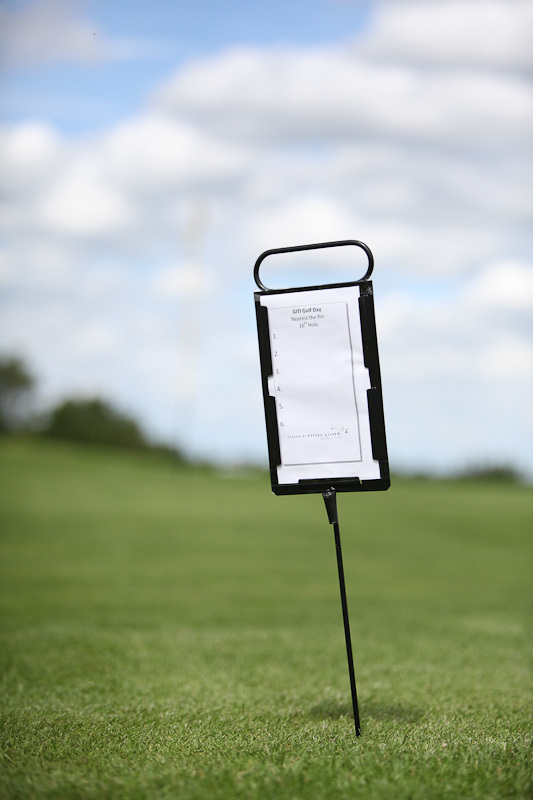 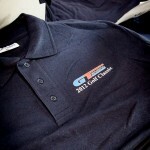 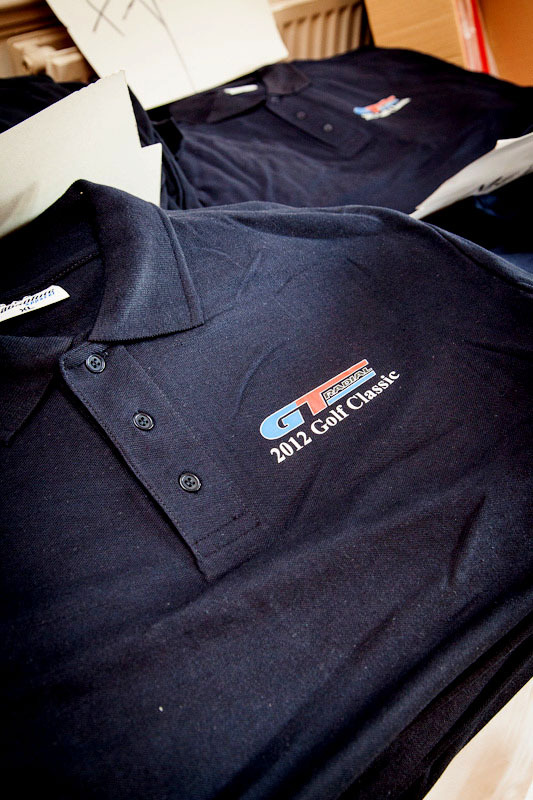 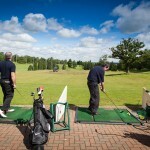 On this particular occasion we even provided instant printing at the golf club. 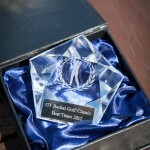 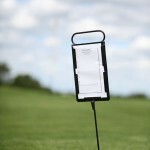 So the competitors could pick up their photographs the moment they got back in from their round to enjoy the 19th hole. 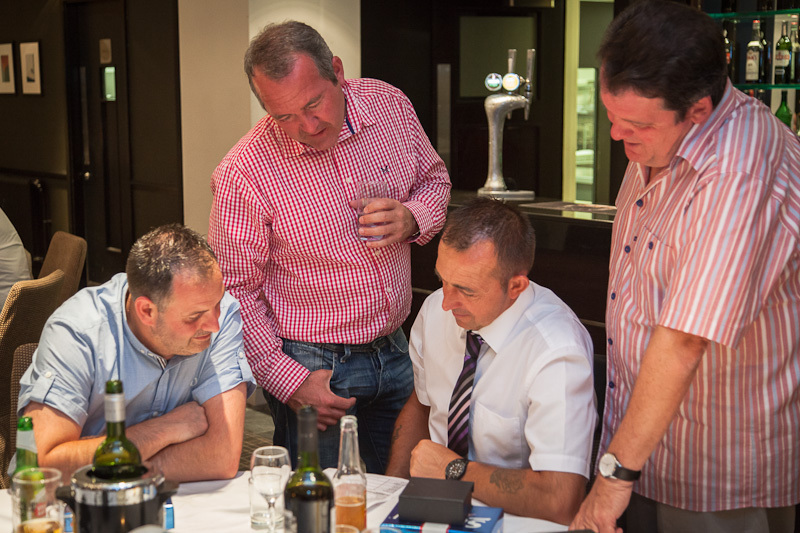 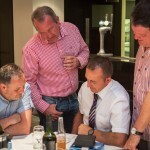 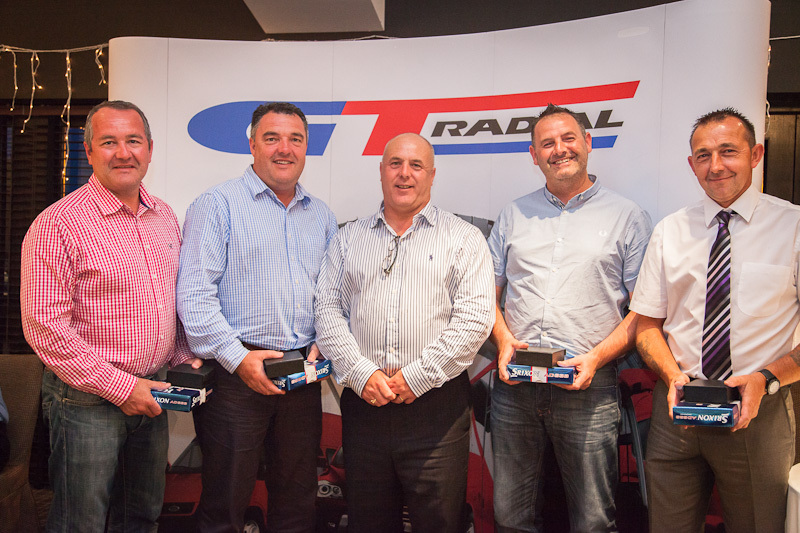 In the evening we photographed the presentation dinner with people enjoying the atmosphere and further networking. 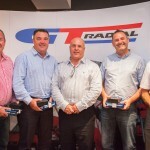 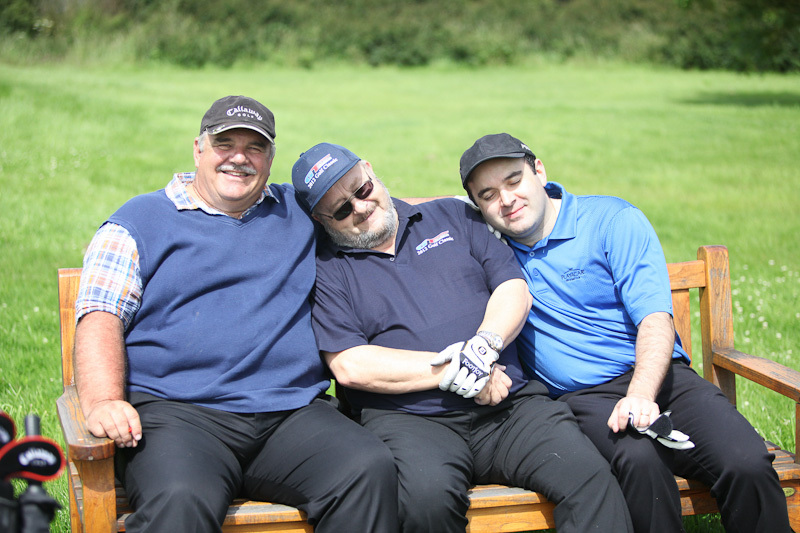 A great day was captured and the photographs went down a storm with the golfers and the corporate sponsor. 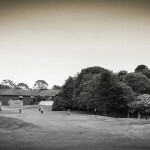 Here’s a small selection of images from the days shoot. 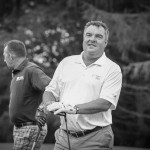 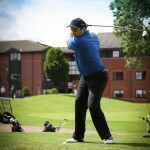 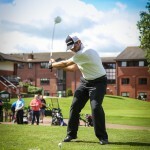 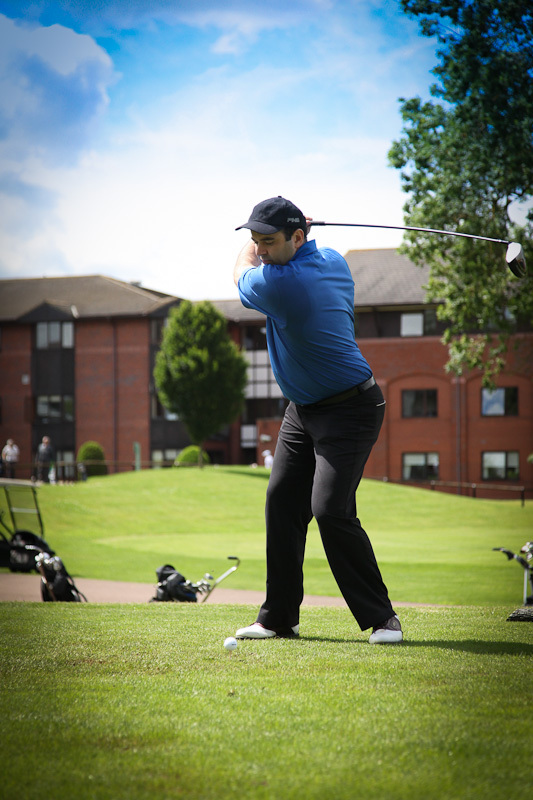 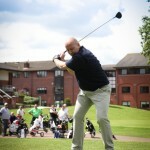 If you need an experienced corporate golf photographer, feel free to get in touch for a free no obligation quote.